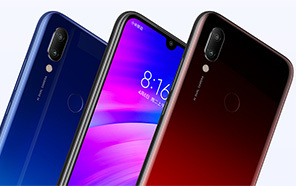 Xiaomi has finally released the Redmi 7 smartphone in China. It is quality mid-ranger with good specs and an amazingly affordable price. 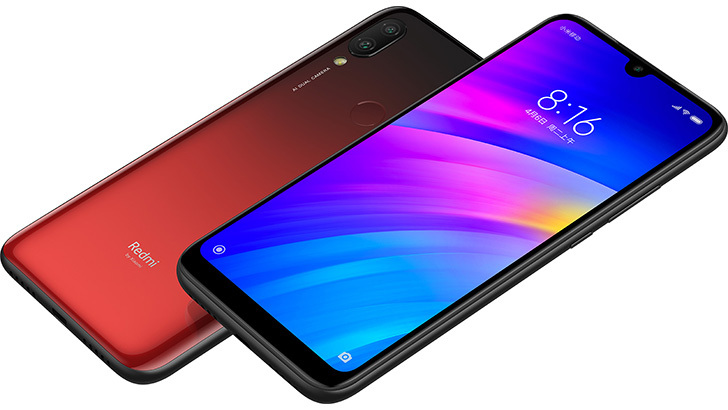 The newly launched Redmi 7 comes with a 6.26-inch LCD display with a resolution of 1520 x 720 pixel and supports an aspect ratio of 19:9. Apart from the slightly thicker chin, the screen bezels are minimal with a water-drop notch at the top containing the 8-megapixel front selfie shooter. While at the back there is a dual camera setup of 12 megapixels main + 2 megapixels zoom camera. The fingerprint reader is also placed on the back. As opposed to the earlier rumors, the processor turned out to be a Snapdragon 632 and not 625. The device also supports a microSD memory card of up to 512 gigabytes. And yes it's a hybrid tray but with three separate slots, one for the microSD card and two for the nano-sized SIM cards. 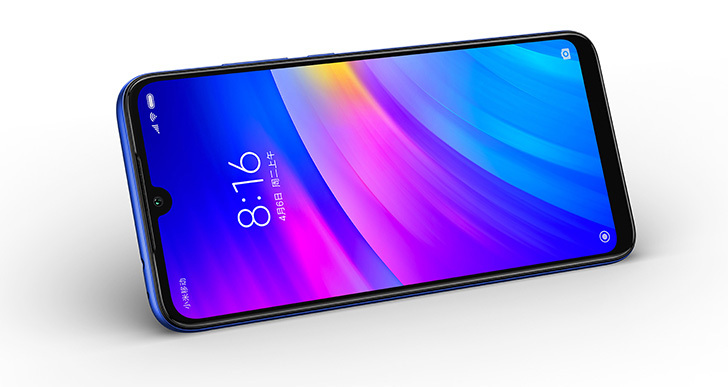 Xiaomi Redmi 7 runs on the latest Android 9 Pie software with MIUI 10 on top. The phone gets powered by a 4000mAh battery that supports 10-W fast charging. A 3.5-millimeter headphone jack is also provided along with the FM radio. The smartphone will be available in three color options, red, black and blue. 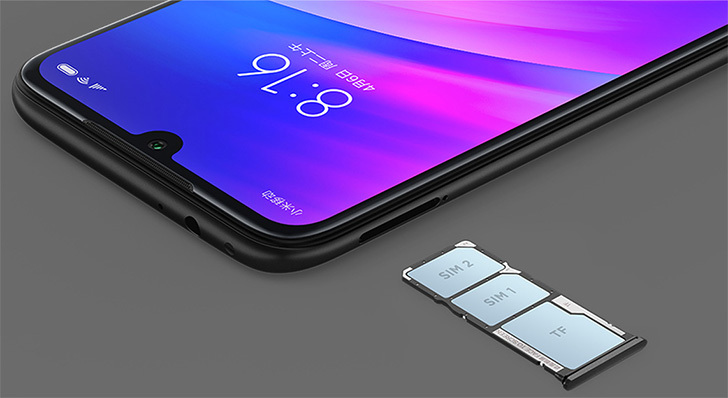 Redmi 7 will be available in 3 variants based on RAM and storage. For the base model (2GB/16GB), prices in China start from just 699 yuan, which converts to just 14,500 Pakistani Rupees without taxes. 3GB/32GB variant costs 799 yuan, about 16,600 PKR (without tax), and 4GB/64GB variant costs around 999 yuan, which translates to just 20,800 PKR (without adding taxes). The handset will be available in China starting March 26.